I've been very busy every day taking care of my very ill mother and have not taken the time to post pictures. 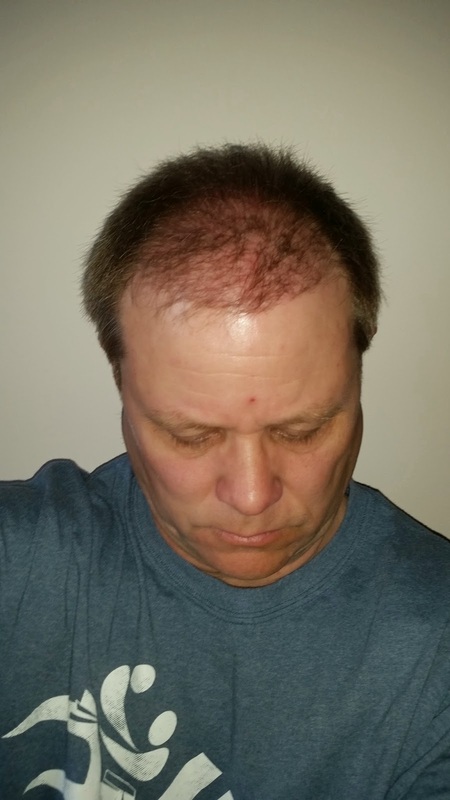 This is a "selfie" of my hair growing back in from the surgery two years ago. I'll post a before and after soon. I'm hoping the new 2,000 graphs start appearing soon. Based on my own blog, the first transplant became evident around the four month mark. I have used many hair styling gel and Cream. After the long usage of this gel leads to a hair loss problem and I am get fascinated from the hair Loss problem. i have done the hair Transplant from Hair Transplantation in Dubai is the best hair treatment center in India for Hair Transplant.